In four years time after the London Olympics, Rio de Janeiro will host the 2016 Games. 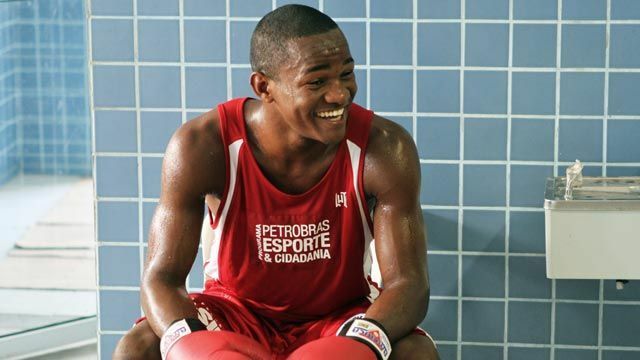 Today we meet Roberto Custodio, a boxer from Rio who is hoping to compete in both the London and Rio Games. Join Natalie in this week's video to find out more Roberto and learn the word 'atmosphere' and the phrase 'work out'.